You are a commercial pilot flying for a new charter company. As a new pilot, it would be nice to impress the company's CEO and the rest of the crew. Your airplane is loaded with 45 passengers, and 7 crew members, including you and the co pilot. 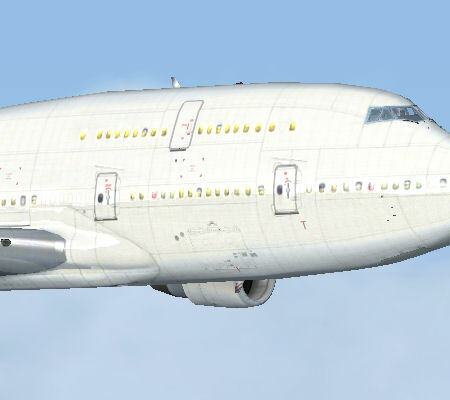 Before flying this mission, you should be familiar with the operation of huge airplanes, and know how to set the autopilot, to best get you to your destination. The Airline Pilot series are long distance flights only. These missions are flights for Dutch airports, where you fly from one airport to the other, inside the same country. One mission is international, where you fly from Netherlands to France. These missions are great for any computer pilot, and will ensure you several great missions for FSX. 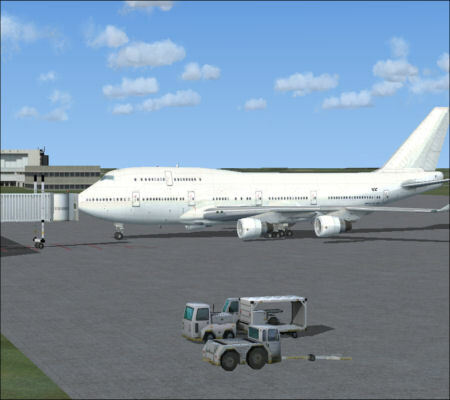 Airline Pilot NL (Bundle 1) brings you in the seat of a Netherlands commercial airline company. 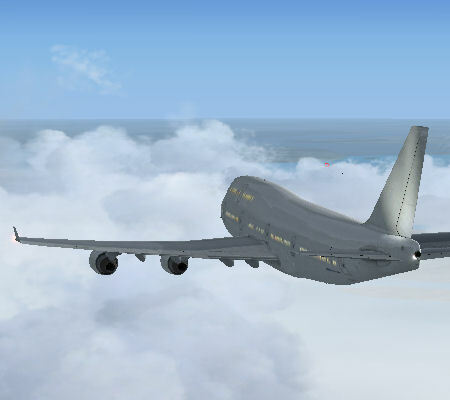 FSX is the first flight simulator which features high quality missions. The Airline Pilot series will greatly add to that fact. The sound effects for pilot with crew, and passenger voices, are of a high order.